Genevieve's on Du Fresne is located in Tapeka. Free WiFi access is available. 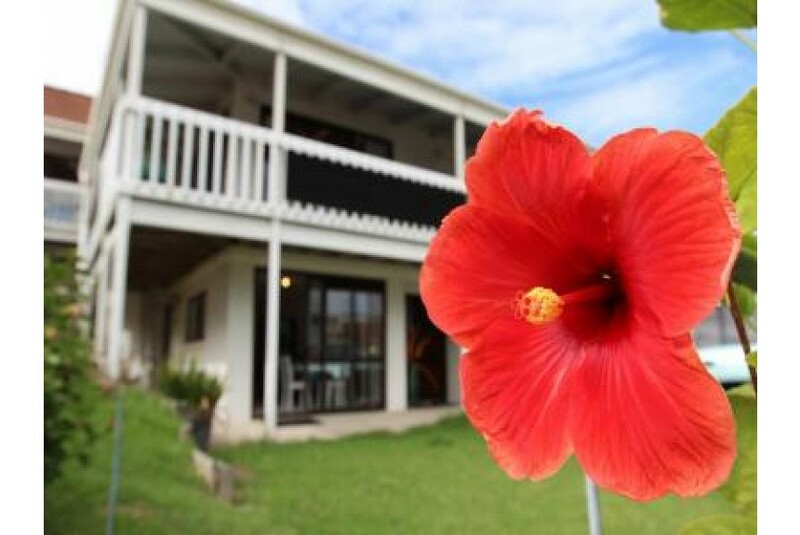 This property is adjacent to a beach suitable for snorkeling and fishing. There is a swimming beach located just 3 minutes' walk away. Rooms here will provide you with a seating area. Complete with a refrigerator and microwave, the dining area also has an electric kettle and a dining table. The bathroom features a shower and wash stand., there are also free toiletries. You can enjoy garden view from the rooms. Extras include a sofa for a third quest, bed linen and a fan as well as a heater. In winter an electric blanket is also available. A Continental breakfast is provided in the room or on request a full cooked breakfast can be provided . At Genevieve's on Du Fresne you will find a garden. The property offers free parking. The bed and breakfast is 1.2 km from Flagstaff Hill and 1.7 km from Long Beach. Russell is 2 km away.